‘Break Free’ follows a violinist who plays not for himself but because others expect it of him, and the day he finally finds freedom in his music. I wrote the outline of this piece a while back and it’s still one of my favourites. I love it because it’s all about chasing dreams and passion, and that’s what I try to do with my writing! I’m thrilled to see it find it’s home in Scarlet Leaf Review: June 2018 Issue. 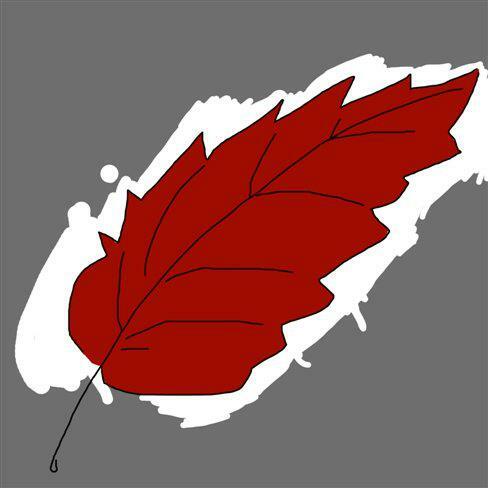 Launched in January 2016, Scarlet Leaf Review aims to erase borders and unite thoughts – no matter how divergent they are – under one umbrella, and to give voice to emerging writers and offer a “canvas” to future world renowned artists. They publish monthly, and also run quarterly contests.